Earlier in the Fall semester, the United4Hope Stratford team dreamed of inviting students, teachers, administrators, and community members to prayerfully walk through the school. They began by building trust and rapport with staff during their weekly Prayer at the Pole before school. With the help of school counselors, they prepared a handout that detailed specific ways to pray for the students. 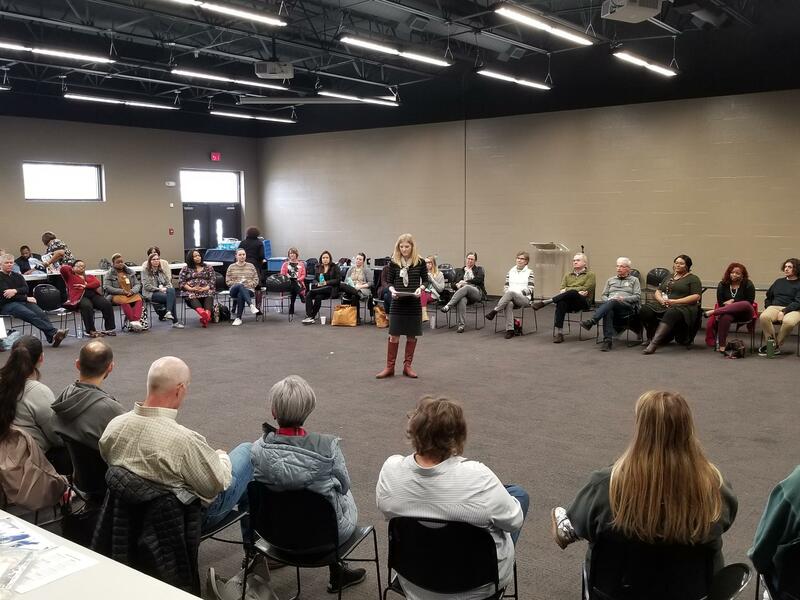 On December 5, about 50 people from Stratford STEM Magnet School, City Church of East Nashville, Dalewood UMC, and other churches gathered to walk and pray in Stratford’s halls after school! After an initial season of introduction and prayer, they divided into three groups to walk different sections of the school. It was a blend of loud and quiet prayers, in groups and individually. The night was a tangible opportunity to bring the community into the school and help bring faces, names, and specific requests to mind in prayer. It was also a testament to what authentic relationships between school staff and community churches can do as trust is built. 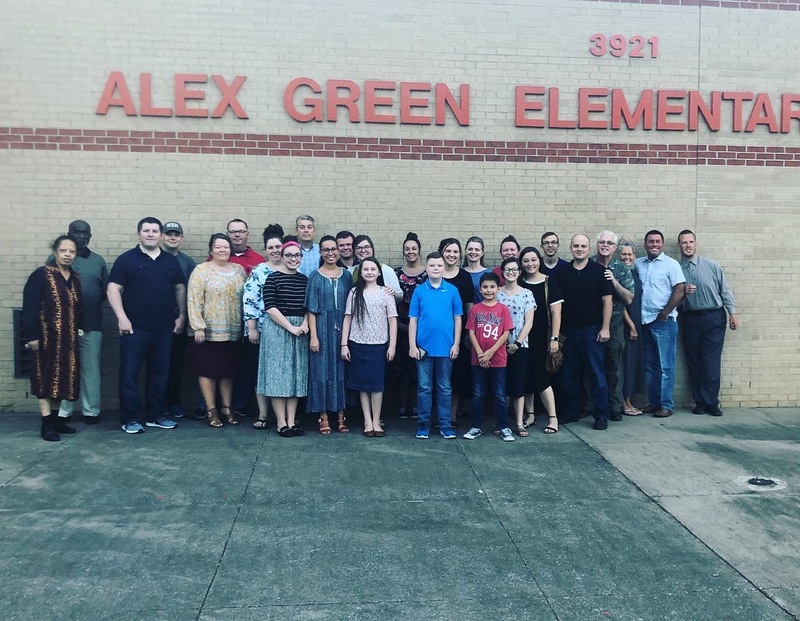 They’re looking forward to another after school prayer walk in Spring 2019, expanding the invitation to more churches in the neighborhood!